Locks Changed "Fresh New Keys"
Attend Locksmiths is slowly building up to offer full support on all Ford Cars. We make keys to Ford cars when all keys are lost or stolen. Our Locksmith will come to your location and Open your car. 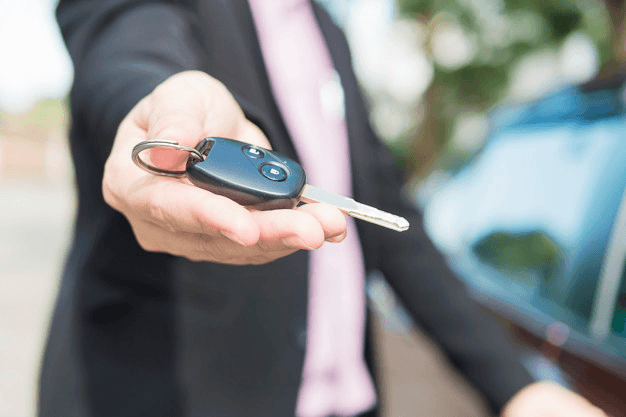 Do you need some Replacement keys for your Ford car? Attend Locksmiths can help if your keys have been Lost or Stolen for your Ford car. Making keys to your Ford car when “all keys are lost” is when you need to call a Locksmith. Attend Locksmiths is a mobile service. “We come to you”. Your locks will be repaired & installed correctly. Our normal response time is within the hour. We travel up to 30 mins to customer locations. 20km radius from Logan central QLD. Quality and workmanship for every job and every customer. 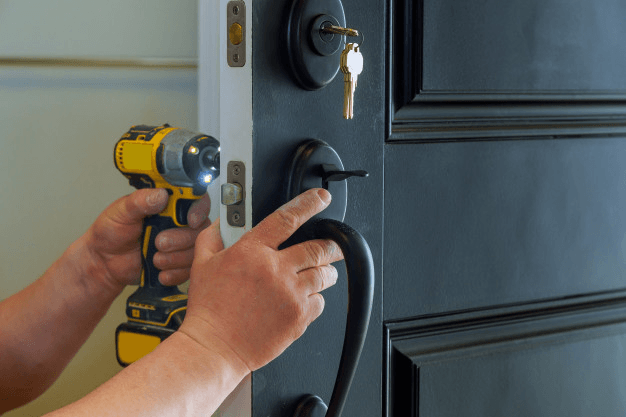 Being a local Mobile Locksmiths means fast response time for the customer. We can Attend your location quicker, in an emergency. Attend locksmiths can unlock cars, trucks, & your house. Business hours are from 8:30am to 5:30pm Monday to Friday. Attend Locksmiths runs an after-hours emergency service until 8pm, most nights. Almost all locks can have the keys changed. Having your locks changed is an inexpensive way to ensure no one else has a key to your home. The process of changing the locks involves changing the configuration of your locks key code. By doing this our locksmith gives you fresh new keys & the old keys will not open the lock. Having your locks keyed alike; is a convenient way to reduce the number of keys on your keyring.